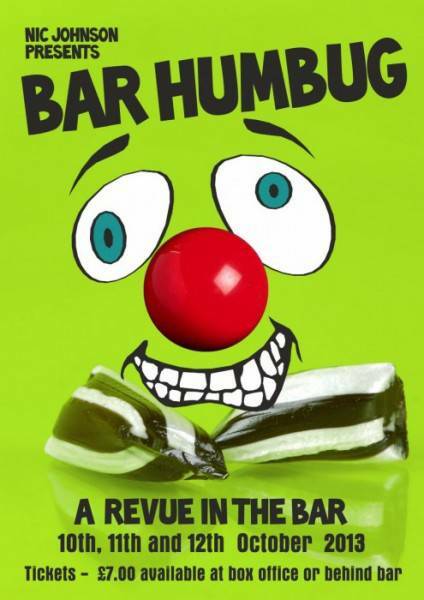 Home» Garrick News » Bar Humbug! Bar this week – Thursday, Friday and Saturday – last years show produced by Nic Johnson was a huge hit with everyone that saw it – so come on down for for a fun night of live entertainment, sketches and laughter! Tickets available from the Bar or our Box Office.